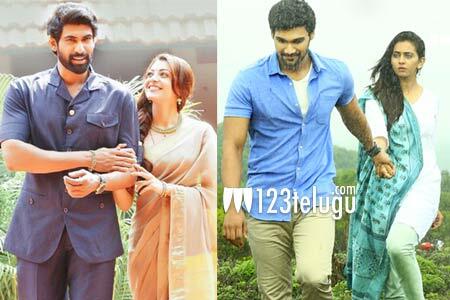 Both Nene Raju Nene Mantri and Jaya Janaki Nayaka are fighting hard at the domestic box office. While NRNM made 2,01,993 on the 11th day in Krishna region, JJN made 3,37,617 which is a tad higher. The fight is on closely but looks like JJN has edged out NRNM in the last few days in terms of collections in Krishna. With this, JJN has made 1.14 crores and NRNM managed 1.37 crores to date in this area. Both the films are doing good business in the B and C centers while LIE has slowed down considerably. With some interesting films lined up this week, we need to see how much do these films collect in the coming days.